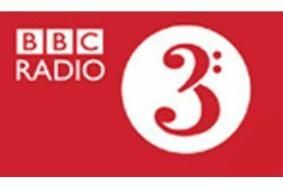 BBC Radio 3 begins 'HD Sound' broadcasts | What Hi-Fi? From today the station is offering a superior 320kbps feed alongside the existing stream, which broadcasts at 192kbps. The stream will only be available online, with a separate button on the BBC Radio 3 website giving access to the higher quality sound. The BBC has assured listeners that this new service will not affect the standard stream or the existing DAB and FM broadcasts.